This is quad biking in its pure form. 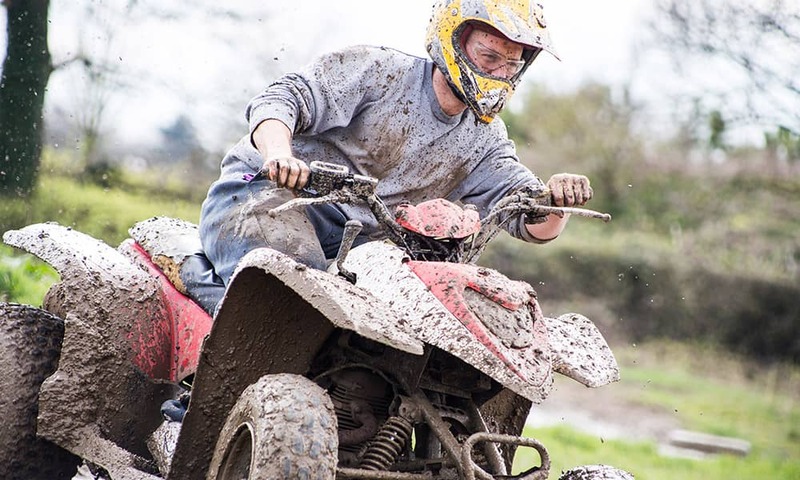 After a brief introduction and practice, take the quads out into the wild on this trail, where you can really see what the ATV bikes are capable of. 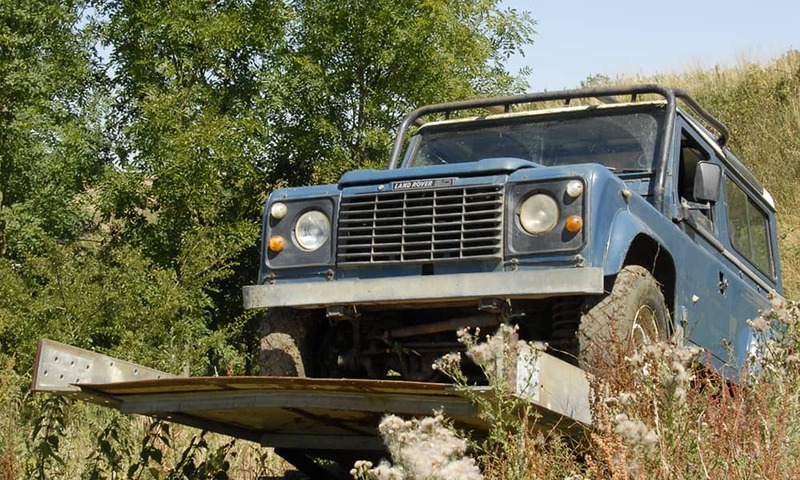 Whilst there are quick parts of the course, there are also some very tricky bits and you will have to learn quickly. 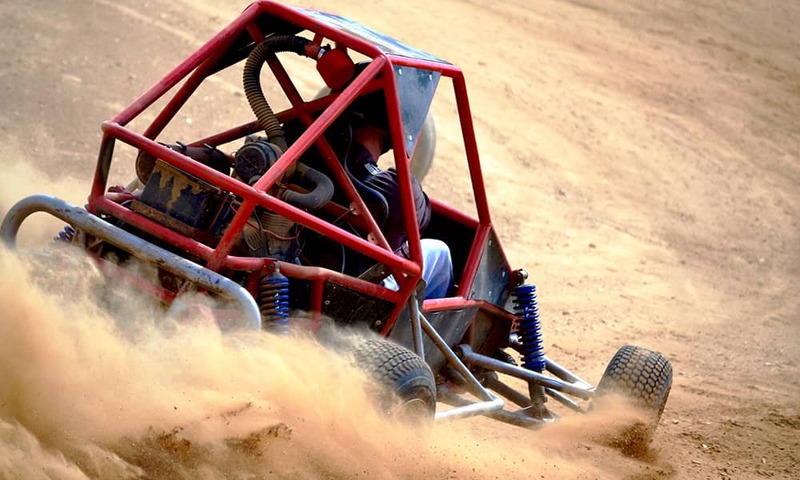 RAGE BUGGIES - THE REAL DEAL! 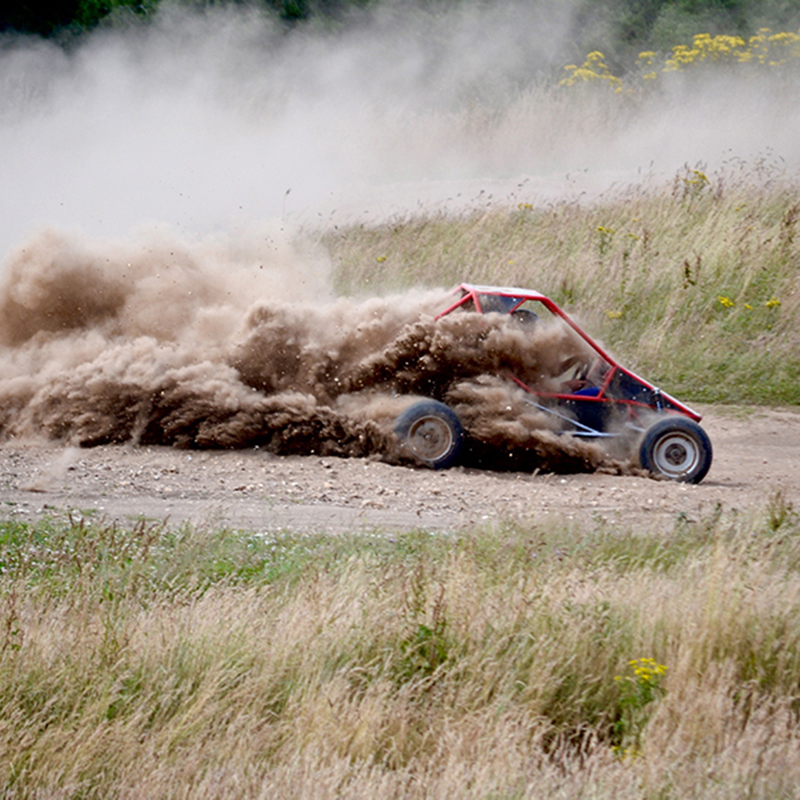 Come and experience the ultimate in off road karting with our Rage off road racing buggies. 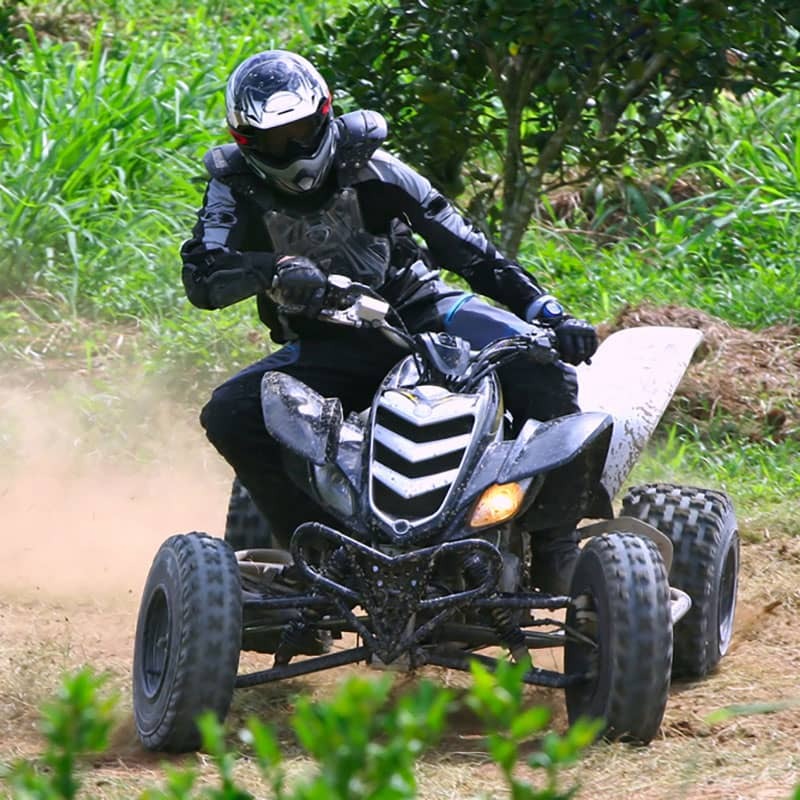 600cc Honda V-twin will provide you enough power and with the up to date spec on steering and suspension, these buggies are low, sleek, quick and safe. Buckle up and hold on tight! 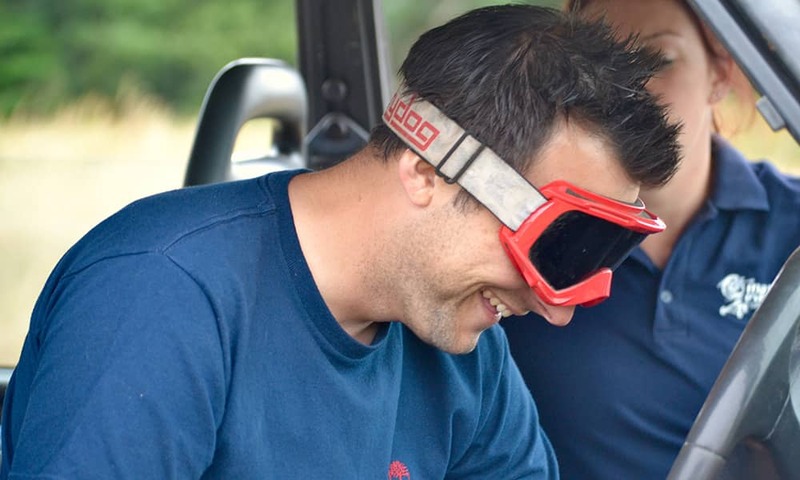 You'll be given an operational briefing at the start of the day so you know exactly how to operate the Rage buggies and you'll also be given the opportunity to have practice driving them around the purpose built track to make sure you know how to operate them although they are very simple to use, (right pedal for go, left pedal for stop!). 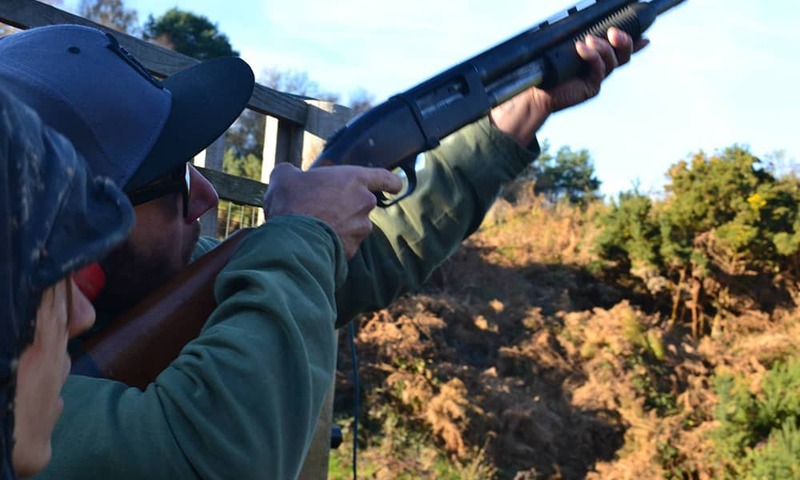 A true country sport, real clay shooting, real guns, real shots. 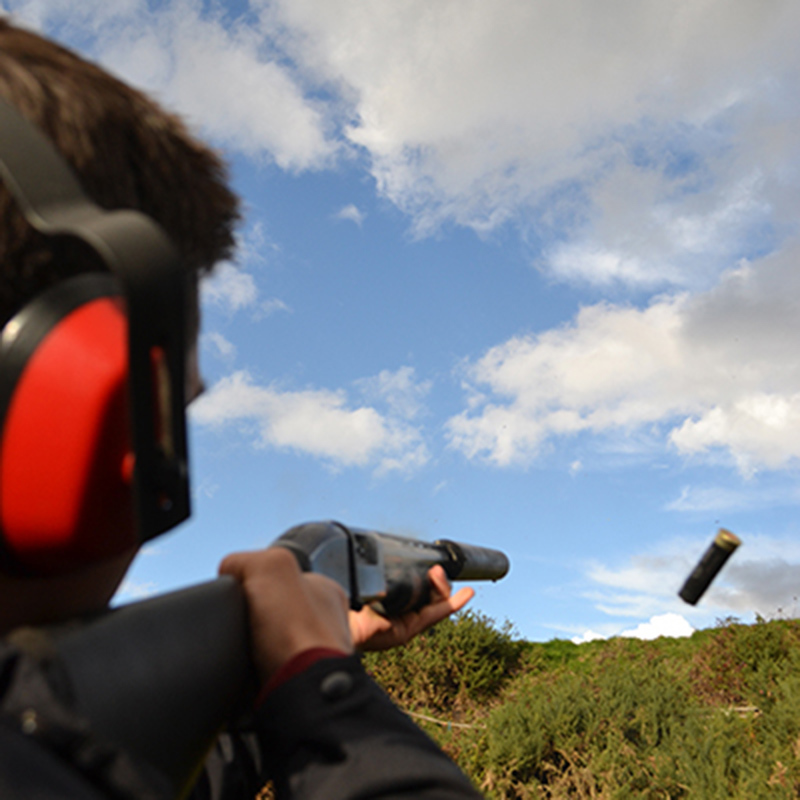 Keeping your eye on the target, fire away at the curving clays as they hurtle through the sky. 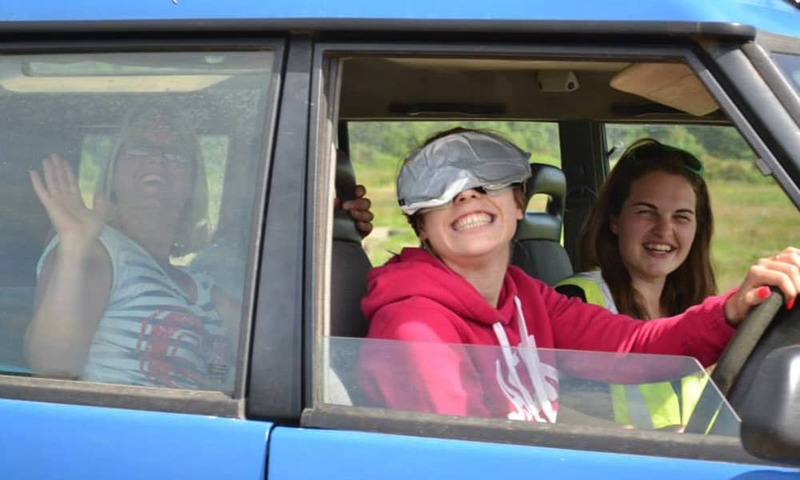 A popular activity and great fun whatever your ability! 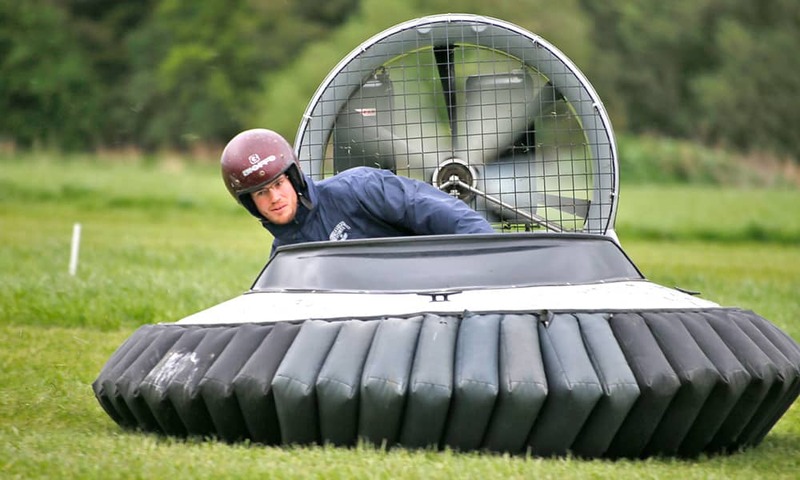 Full instruction and a safety briefing are given at the start, so you do not need any experience to enjoy the sport. With the long bows, which are powerful enough to be very accurate and light enough for most people to use. 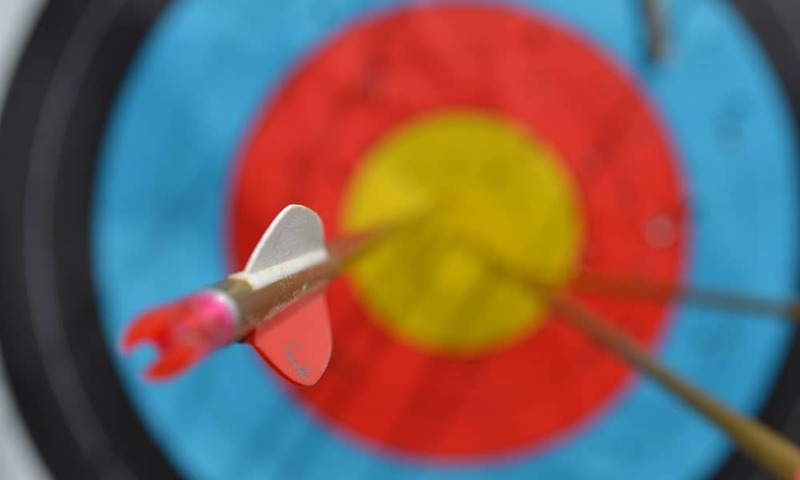 Shooting over a reasonable distance to give everyone a real sense of achievement when they hit the target and more often than not, there are plenty of bull's eyes. You will soon be addicted and start tasting your competitive edge as archery is one of most popular activities. 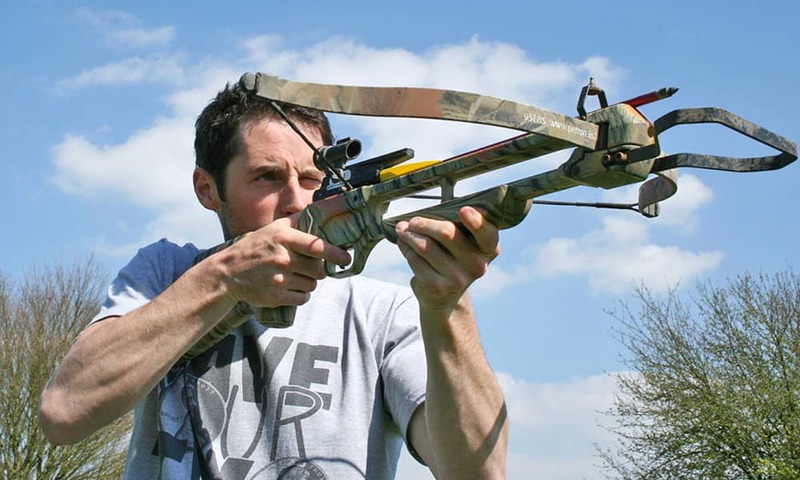 Crossbows date from the 4th century and have been used for hunting and in warfare, as well as shooting apples off peoples heads. Unfortunately health and safety aren't too keen on this but you will try your hand at the latest self cocking pistol, small in size but still capable of stopping anything in its tracks. You will have standard target faces to find your aim, moving onto our dueling tree and potentially onto our zombie undead targets. 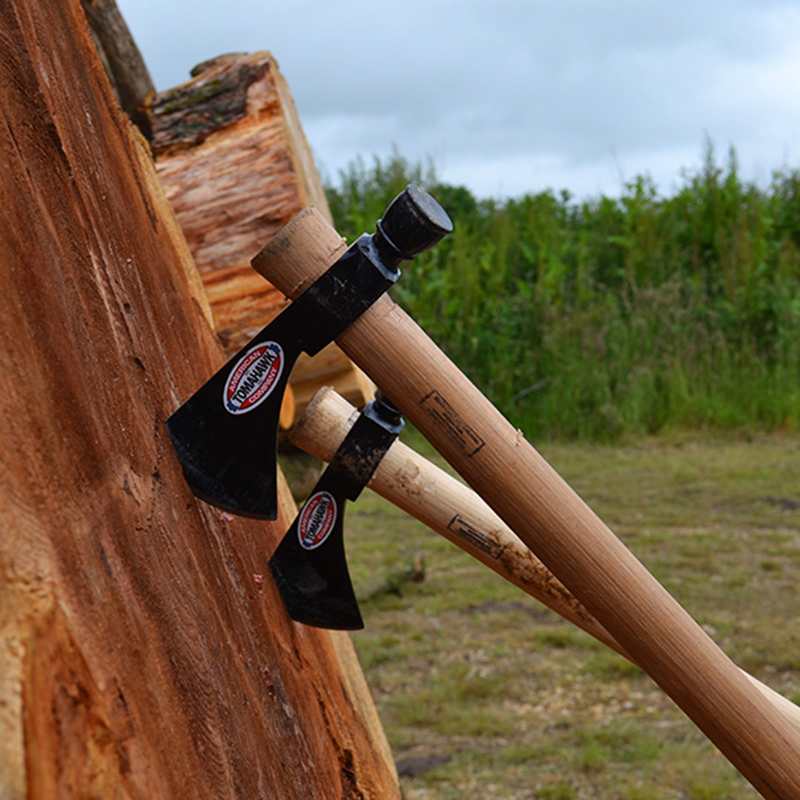 Discover the native American inside you, as you launch traditional tomahawks spinning towards the target. Receive expert instruction and challenge yourself as you move further away from the target. 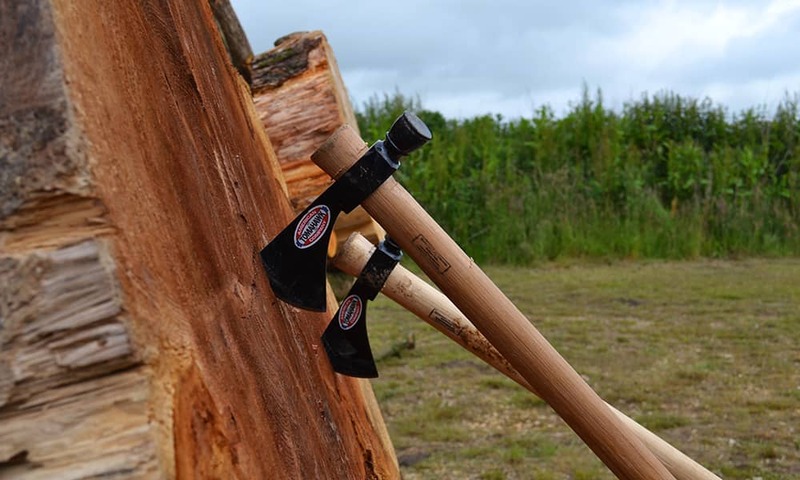 Nearly all can manage to get the axe in the target with one spin, the competition comes when you move further away and go for two or three rotations. 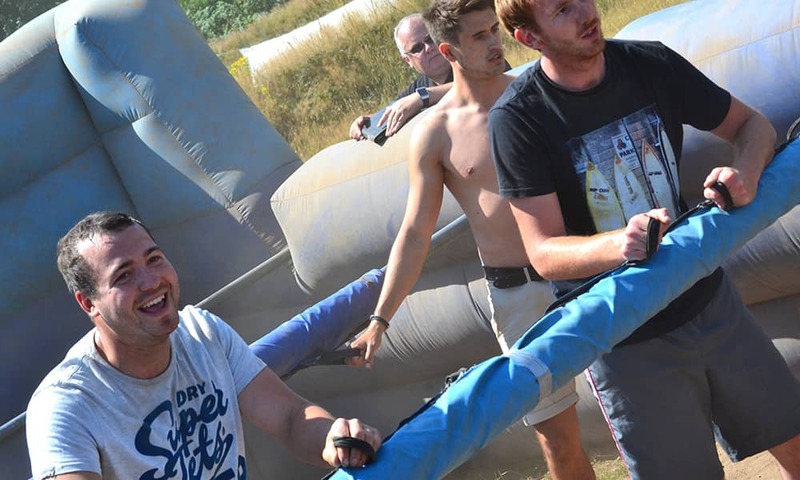 Human Table Football is a huge inflatable version of the popular pub game. Participants play 5-a-side football in a huge inflatable arena strapped to poles. Driving an argocat is like driving a mini-tank! 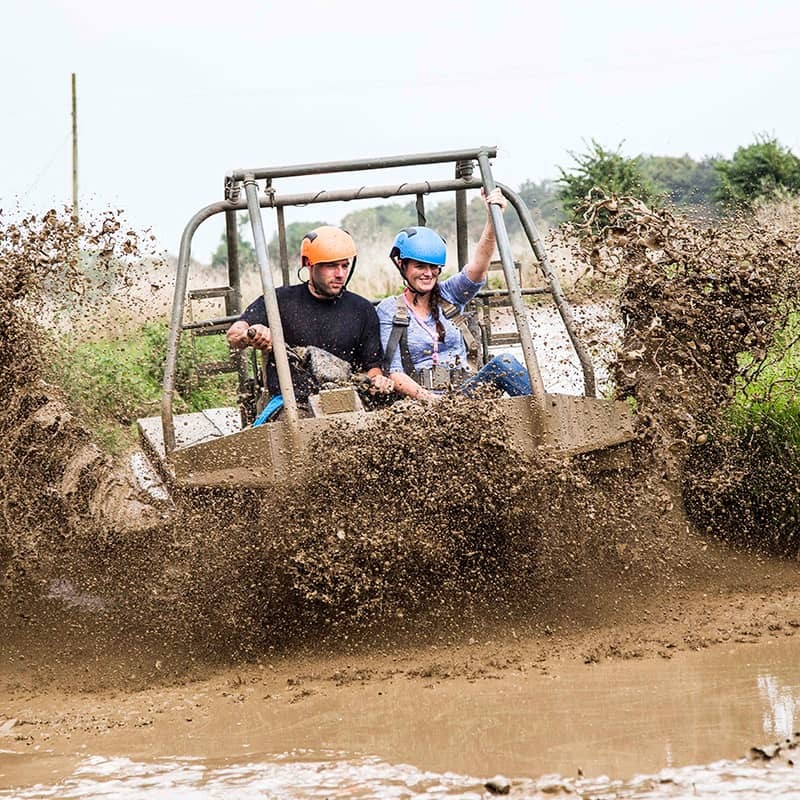 They are six wheel amphibious all-terrain vehicles designed to go almost anywhere and brings out the child in any petrol head.